When It's a Harleyyy Life asked for a volunteer to do a guest post, I knew I would be the perfect fit for her blog. 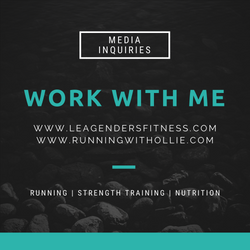 We both have heath and fitness blogs named after our pooches! It's a doggie blog match made in heaven. She asked me to write about how to prepare the night before a 10K, and since this is something I have a lot of experience with, I was excited to get started on my post. Then I had a near brilliant idea (since I am no longer called Running for Dummies, I'm allowed to have near brilliant ideas now.) I wrote a poem called "'Twas the Night Before a 10K" and, of course, I followed up my silly poem with some actual tips on how to prepare the night before a race. I'd love it and appreciate it so much if you would click over to It's a Harleyyy Life and check out my guest post, then leave her a comment letting her know how rad my poetry skills are how much you like that she allowed me to guest post on her awesome blog. Here is a sneak preview of 'Twas the Night Before a 10K. You'll have to click over to my guest post on It's a Harleyyy Life to read the full poem. 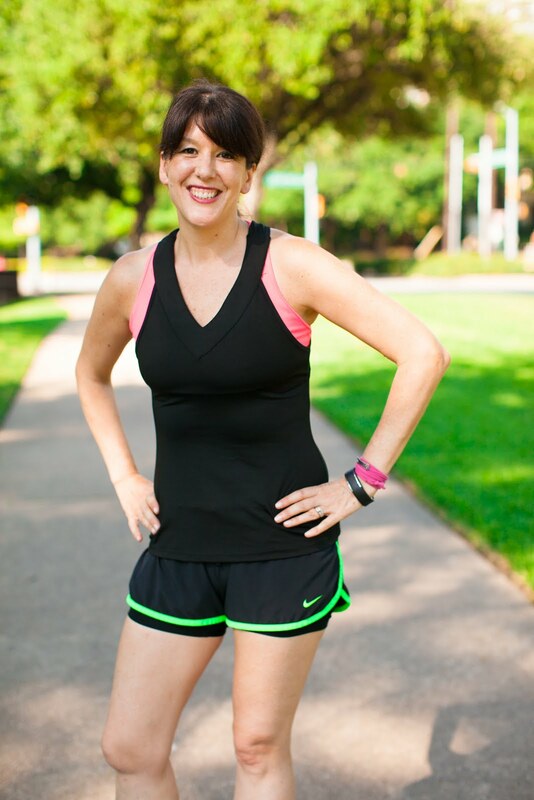 The runner’s not sleeping, so neither is her spouse. In hopes that fresh legs would soon be there. While visions of a PR danced in her head. 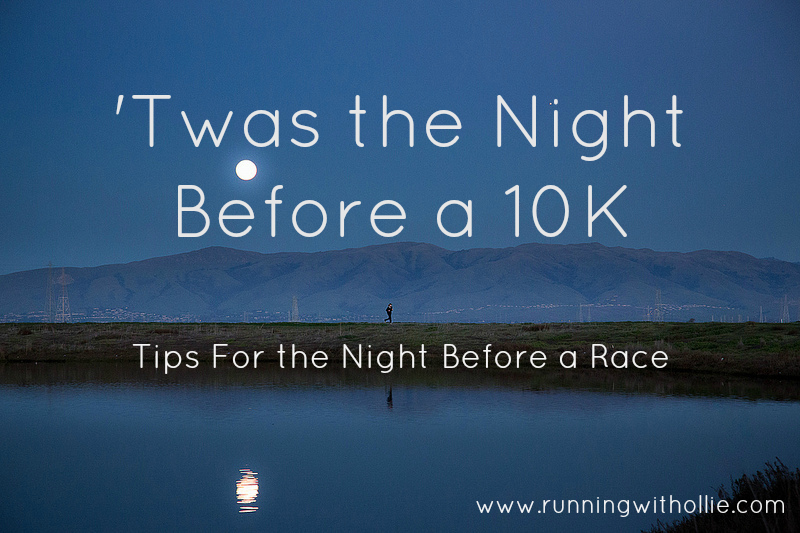 click here to read the rest of the poem and tips to prepare the night before a race. Cute! Gotta pop over and check out the full poem on Danielle's blog now! Cheers! Just brilliant! Love the full version on the link! !